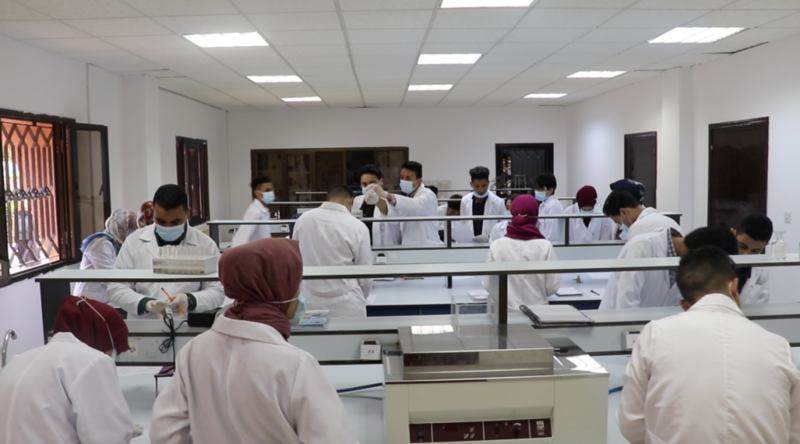 This program is to enable the Libyan International Medical University (LIMU) to occupy a regionally advanced position in the fields of postgraduate pharmaceutical education, research and community services by presenting both theoretically and practically, the fundamental scientific principles of Pharmaceutical Sciences. The mission of this program is to provide students with knowledge and skills needed to expand career opportunities in the field of Pharmaceutical Sciences and fulfills community need. Promote knowledge and skills of Pharmaceutical Sciences programs’ graduates. Educate students to become pharmaceutical experts in identifying, formulating and solving complex pharmaceutical problems independently. Provide reliable degree of confidence to imply the basic and advanced academic elements within pharmaceutical disciplines in scientific research and industry. Qualify students to continue their studies, possibly at PhD level. Encourage students to be independent learners. Prepare students to be decision and policy makers. This section is under development.. The applicant must have a bachelor’s degree in one of the health sciences or equivalent that is accredited by one of the national accreditation authorities. The Graduate Studies Committee shall determine the capacity and the maximum number to accept each year prior to commencement. 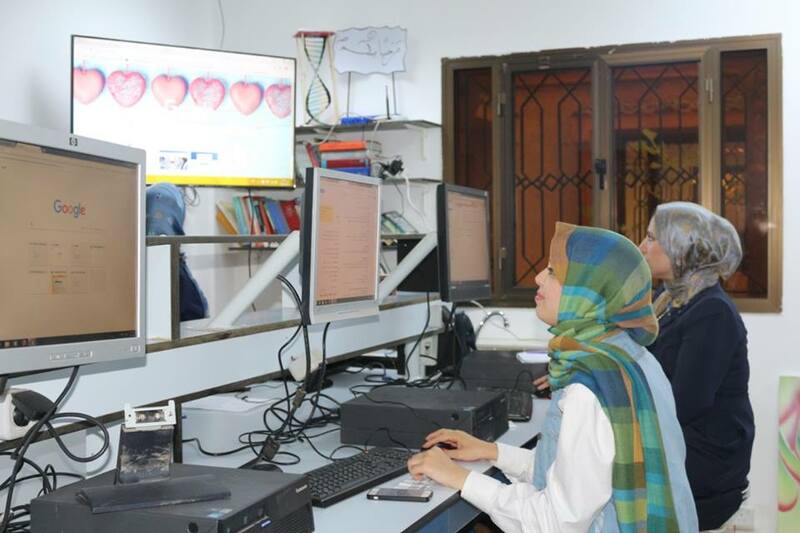 The preliminary evaluation conducted by the college to assess his knowledge regarding the English Language and the basics of Computer Science or instead applicant should provide a proof of passing international tests in these disciplines previously. In order to meet the need in some programs and because of its specificity, the Graduate Studies Committee may, after approval by the College Council, request an initial assessment of the graduate level of specialization in the subjects prior to the student’s involvement in the program. 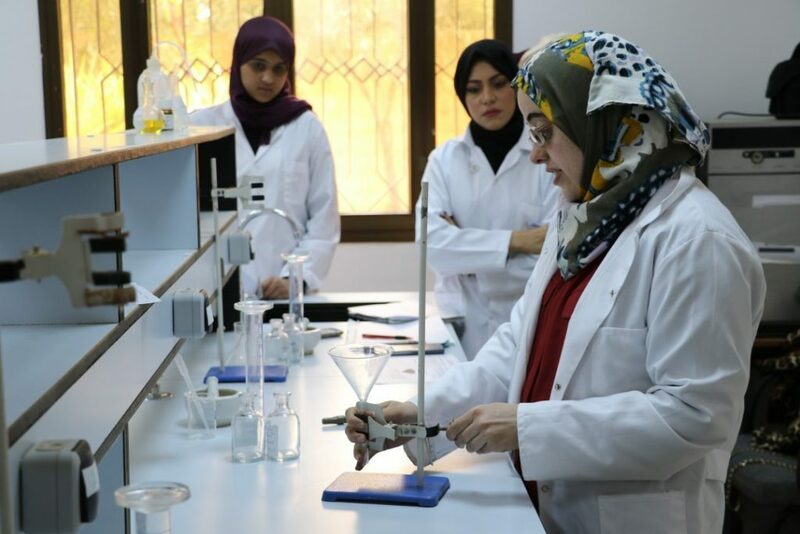 The scientific departments shall determine the complementary courses for this program in case that the student required completing it before or during his / her involvement in the graduate program. The MSc in Pharmaceutical Sciences is awarded after successful completion of all courses with completion of a thesis, while fulfilling the general and compulsory requirements of graduation at the university.